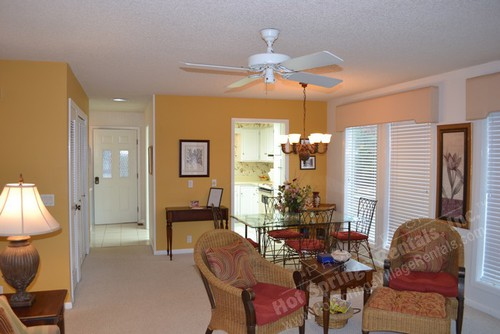 One of Madrid Courts nicest two-level lake townhomes, 16 Cabo tinoso, offers a wonderful vacation site for six occupants. 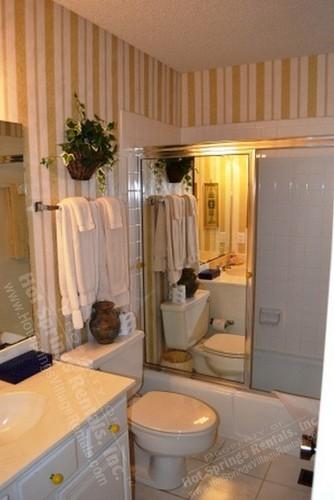 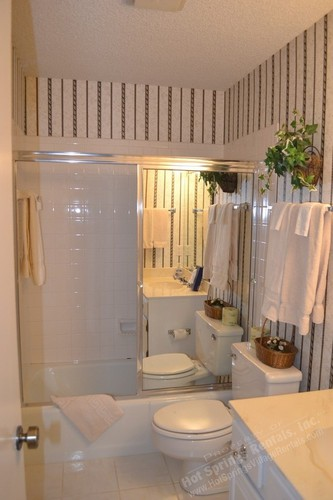 Complete privacy is afforded all guests with 3 bedrooms, 3 baths, and separate living areas on each floor. 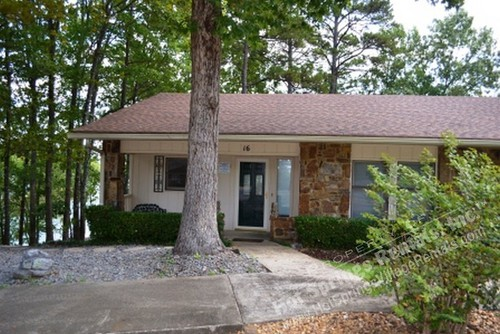 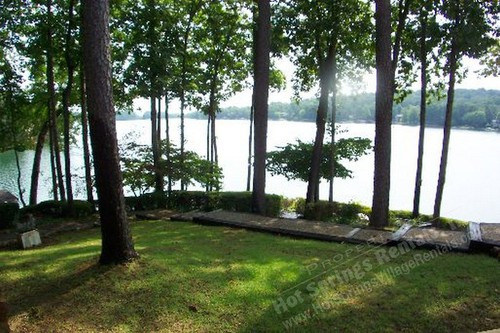 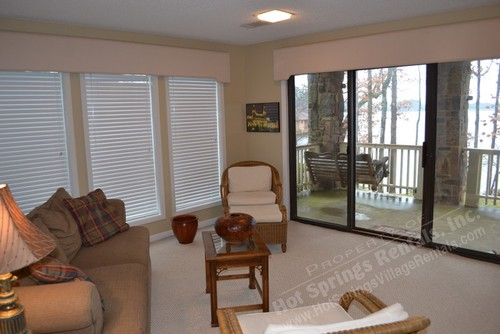 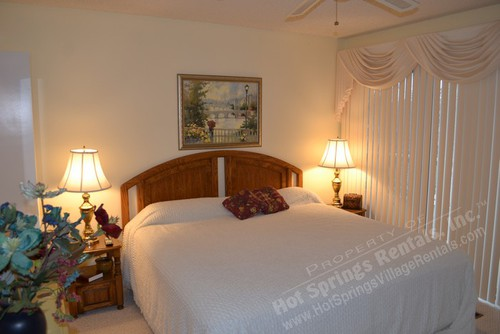 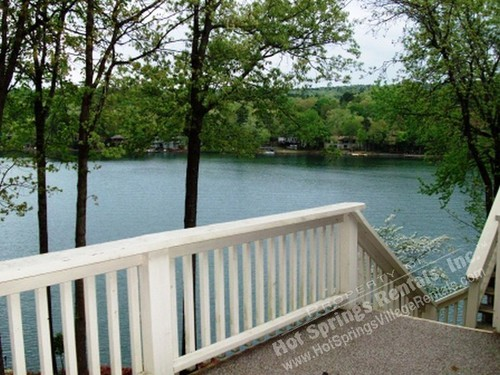 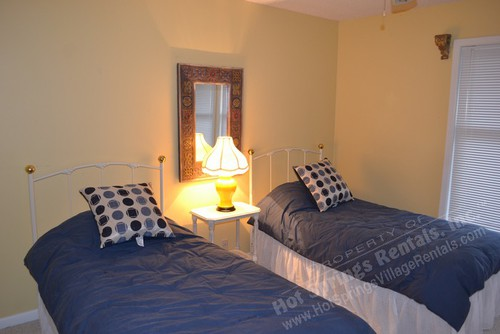 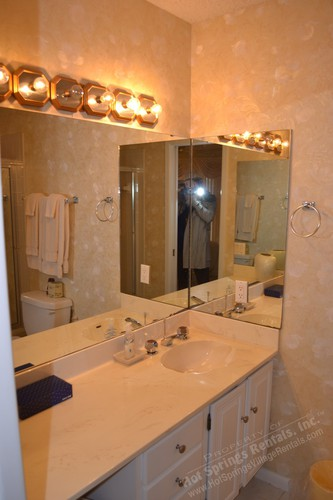 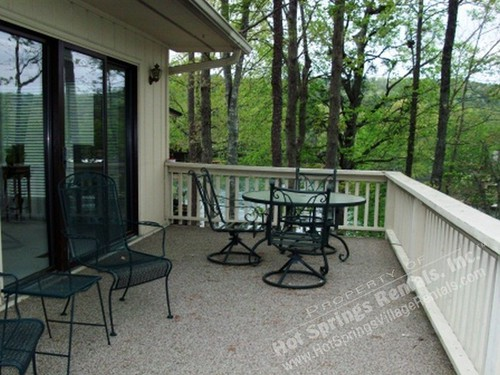 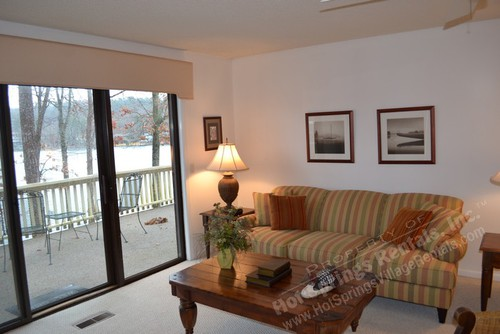 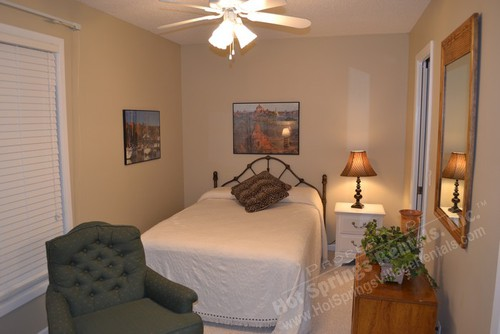 This no smoking, no pet unit is located right on the lake and offers 1 king, 1 double and two twin beds. 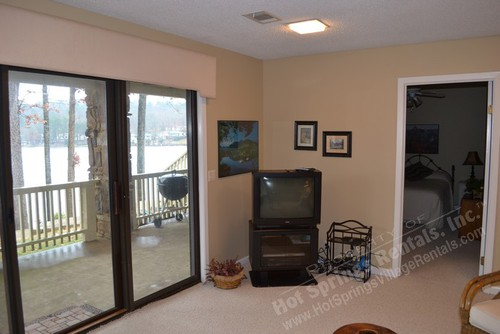 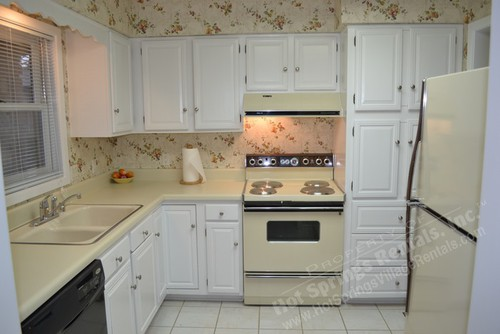 There are 4 TVs, VCR/DVD, expanded cable, internet access, washer and dryer and grill.